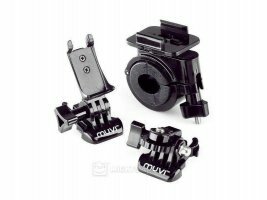 MUVI Atom Pro Handlebar Mount Holder is professional holder intended to bike or motorcycles handlebars. 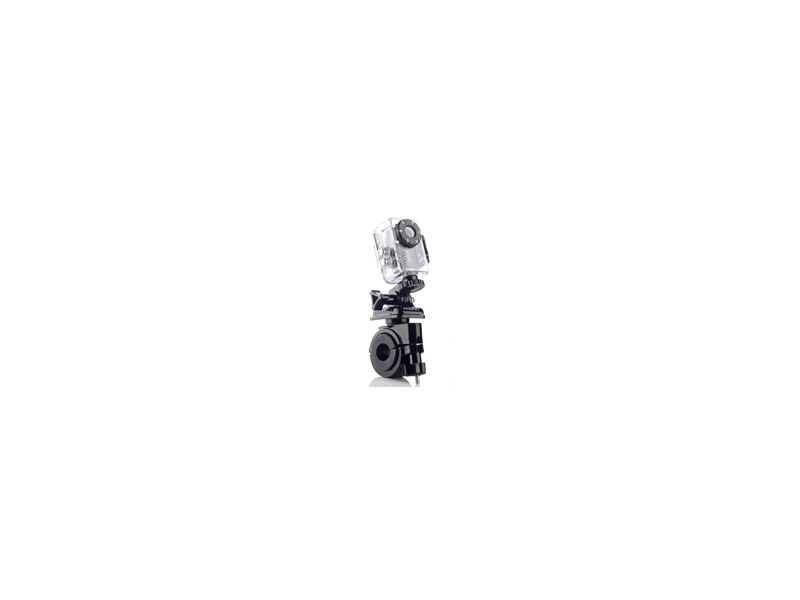 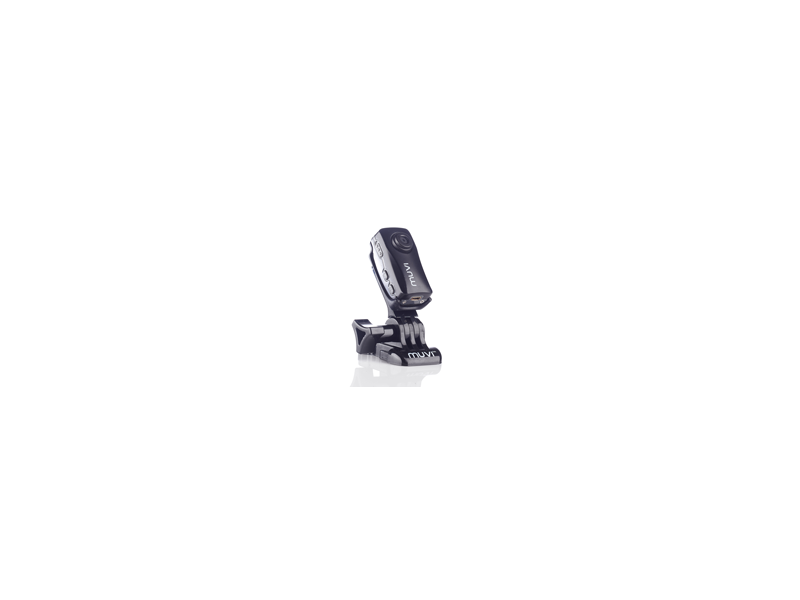 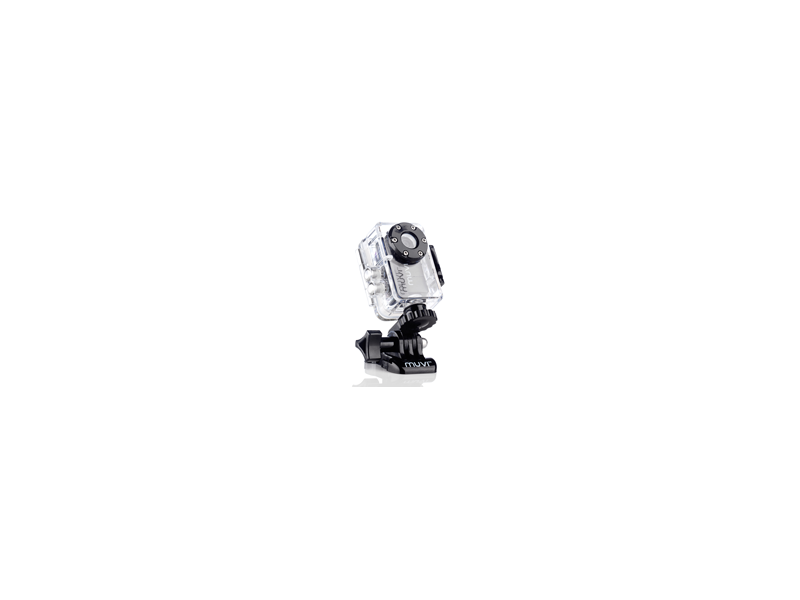 The holder is designed with fixative mechanism and foam padding on purpose to securely attach the camera and minimize vibrations, so you can get sharper images. MUVI Atom Pro Handlebar Mount is easily adjustable, and you can choose the best viewing angle.